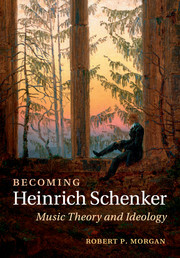 Schoenberg and Redemption presents a new way of understanding Schoenberg's step into atonality in 1908. 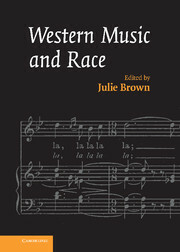 Reconsidering his threshold and early atonal works, as well as his theoretical writings and a range of previously unexplored archival documents, Julie Brown argues that Schoenberg's revolutionary step was in part a response to Wagner's negative charges concerning the Jewish influence on German music. 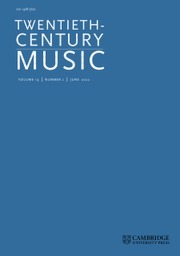 In 1898, and especially 1908, Schoenberg's Jewish identity came into confrontation with his commitment to Wagnerian modernism to provide an impetus to his radical innovations. 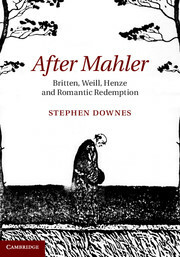 While acknowledging the broader turn-of-the-century Viennese context, Brown draws special attention to continuities between Schoenberg's work and that of Viennese moral philosopher Otto Weininger, himself an ideological Wagnerian. 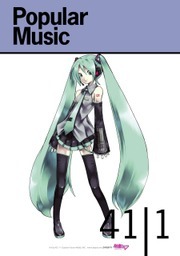 She also considers the afterlife of the composer's ideological position when, in the late 1920s and early 1930s, the concept of redeeming German culture of its Jewish elements took a very different turn. 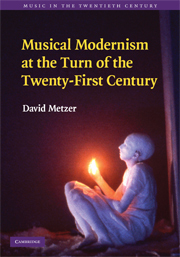 "This book reopens the subject of Jewish culture in the life and work of the twentieth-century classical composer Arnold Schoenberg … [it] draws on the writings of Austrian philosopher Otto Weininger, providing a welcome reintroduction of his work into musicological research. 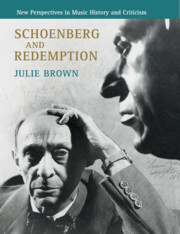 Above all, the author shows a remarkable ability to negotiate the shifting sands of Schoenberg's thought in an authoritative manner, not an easy task … this stimulating book should be available to all who are interested in European culture …"
"… Schoenberg and Redemption offers important evidence with highly believable postulations … this is an important book that deserves a wide readership …"
Julie Brown is Associate Professor at Royal Holloway, University of London. 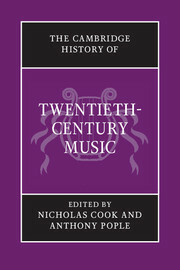 She has published articles and books on early twentieth-century music, including Bartok and the Grotesque: Studies in Modernity, the Body and Contradiction in Music (2007); her edited collection Western Music and Race (2007) was awarded the American Musicological Society's Ruth A. Solie Award (2008). 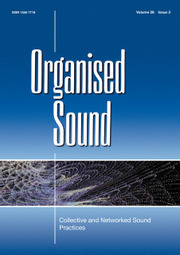 She also publishes on screen music, with an increasing specialism in the sonic dimension of early film exhibition: she is contributing editor (with Annette Davison) of The Sounds of the Silents in Britain (2013).